Students also learn photography and use Photoshop to enhance pictures and design Web layout. 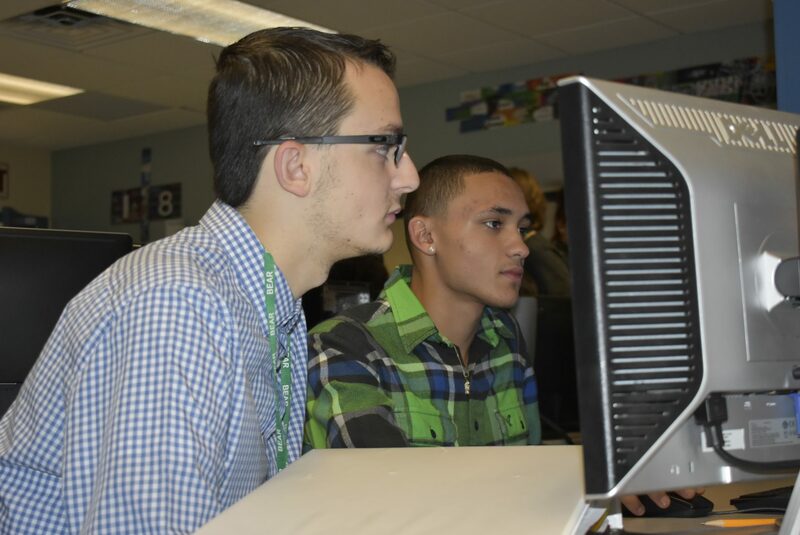 Programming and Web Development students create and maintain the Voc-Tech Website(www.gnbvt.edu) throughout the year and update the pictures for the Website. 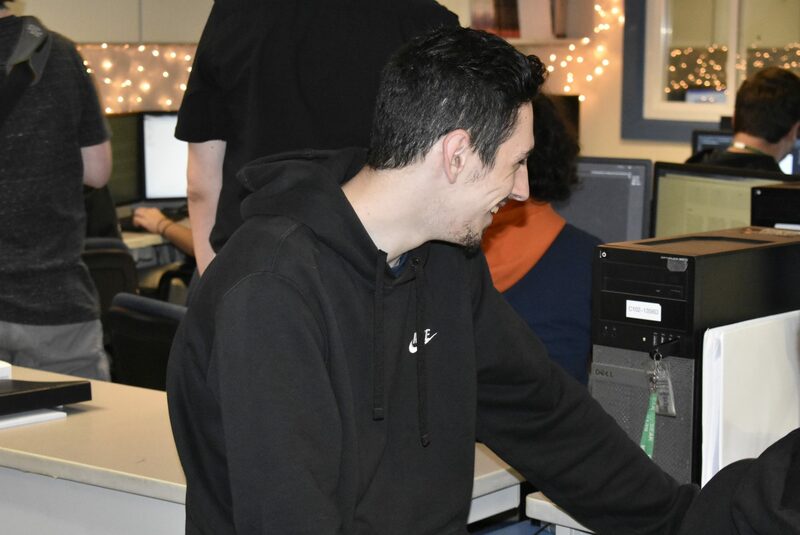 Students also help design and take pictures for the school’s yearbook. 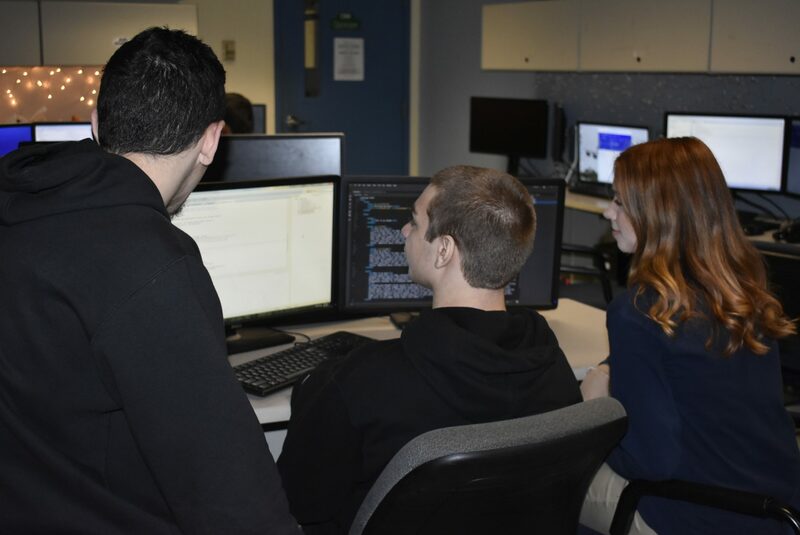 Students learn the fundamentals of programming languages, object oriented programming, and advanced programming topics. They practice the software engineering lifecycle(from gathering requirements up to the release process). 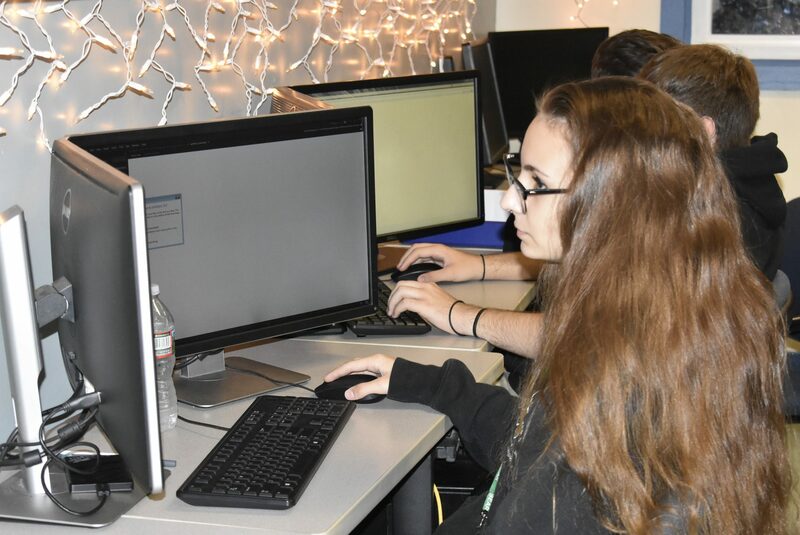 Students work with Java as their primary programming language and also use peer review to refine their skills. 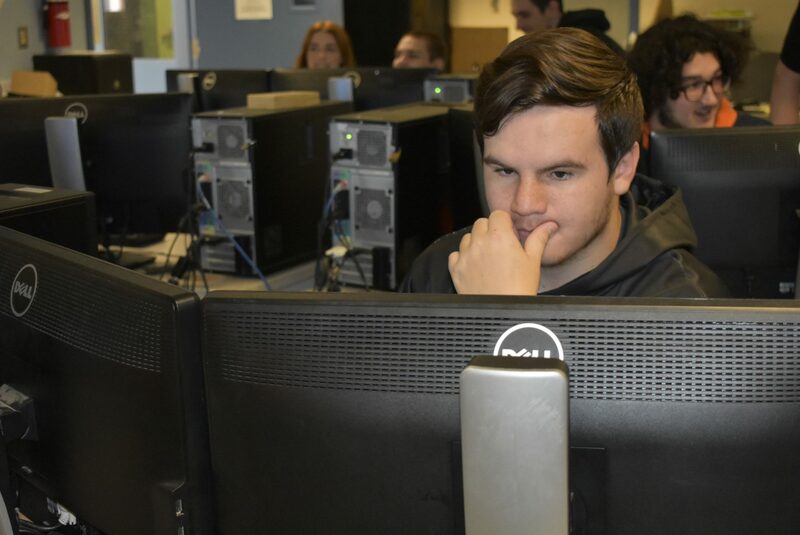 The majority of graduates choose to continue their education and pursue two- or four-year degree programs in computer programming, Web design, computer information systems, or computer engineering. 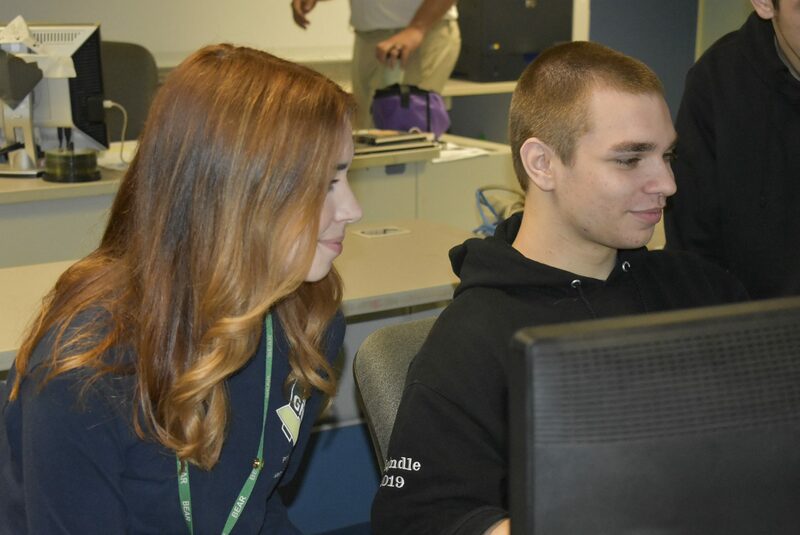 Students are also qualified for entry-level employment in computer operations and information systems.